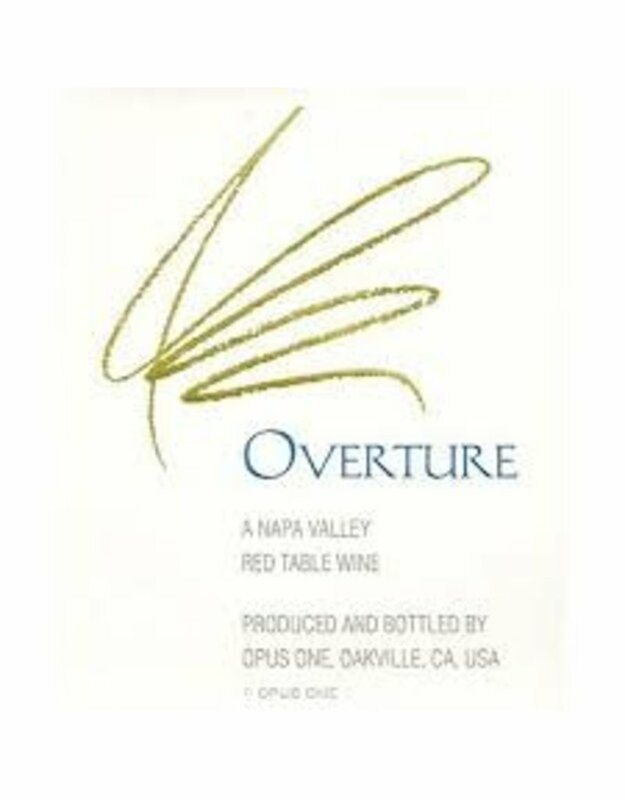 Opus One's second wine and sourced from the same vineyards and made exactly like Opus One. 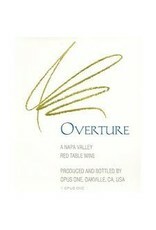 Deep ruby and alluring with a nose that screams Napa. An edge of cocoa cuts through the deep dark fruits and finishes with a hint of sanguine minerality.